A home game and a dominating win, do you want anything more? Liverpool have kicked off their new season in a grand way against West Ham, where they trashed the visiting side by a 4-0 margin. Sadio Mane scored twice and Mohamed Salah scored one along with Daniel Sturri dge. A satisfying win over the Hammers would definitely give them a platform to breathe though Klopp faced the questions regarding the selection of his squad. Liverpool finished in third place last time while playing the Champions League final against Real Madrid. They were very close to grab the title they have been after for the last decade but luck and opportunities betrayed them badly. This time, the Premier League side are all set to put up their strength together and deliver the much awaited results. The Reds were busy in the summer transfer window as they brought in heavy midfield options like Naby Keita, Fabinho, Xherdan Shaqiri and the Brazilian keeper Alisson Becker. Klopp has admitted that the added strength in depth of his squad is causing some players to miss out on having a chance to feature. In the post-match conference, Klopp said that he had no idea why Alberto Moreno is not in the squad. Moreno had a fantastic preseason and all he got is being better and better but Liverpool had to make these decisions. Klopp also said that Adam Lallana deserved to be in the squad as he also had some brilliant preseason performance. 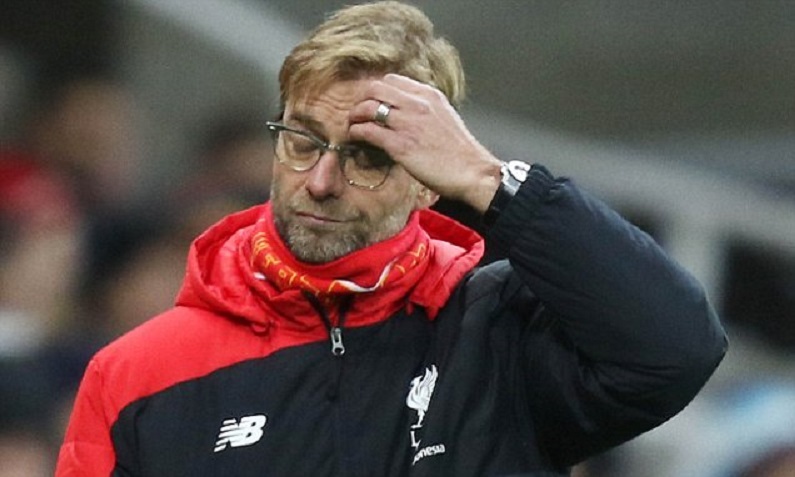 Though the German manager feels the same for Clyney, Dom Solanke and Divock Origi too. Klopp also said that he doesn’t like telling players that he is not in or whatever, especially when they give it all their endeavours in the training sessions. It is just a cruel business and he has yo do that regularly. Klopp’s side were impressive and fluent in their course of outclassing their London opponents on and off the ball despite West Ham had handed out several debuts following a big outlay in the summer transfer market. The German manager has said Liverpool seemed tough because of their midfield and in particular, the work they put in on the training pitch throughout pre-season. Klopp was delighted by the swings of Milner, who had more touches than any other players and completed over 100 passes while wearing the captain’s armband. He also set up Liverpool’s second goal with an instinctive cross. As he said that Naby had six weeks’ pre-season with them and together with Millie and Gini, they had all of the pre-season which turned out really beneficial for the club. At the end it looked like a comfortable 4-0, where the manager dedicated the win to all the three midfielders who had to run 13km or more.One has to work really hard so a game can look like that. Liverpool are one the strongest and deserved side of England to grab the Premier League. The Reds are still to win any trophy since Klopp’s appointment back in 2015, which makes this season more interesting. Liverpool will face Crystal Palace in the second game week and will definitely look to increase their lead at the top.